Jenifer Daniels, founder and managing director of Colorstock, is no stranger to this process. 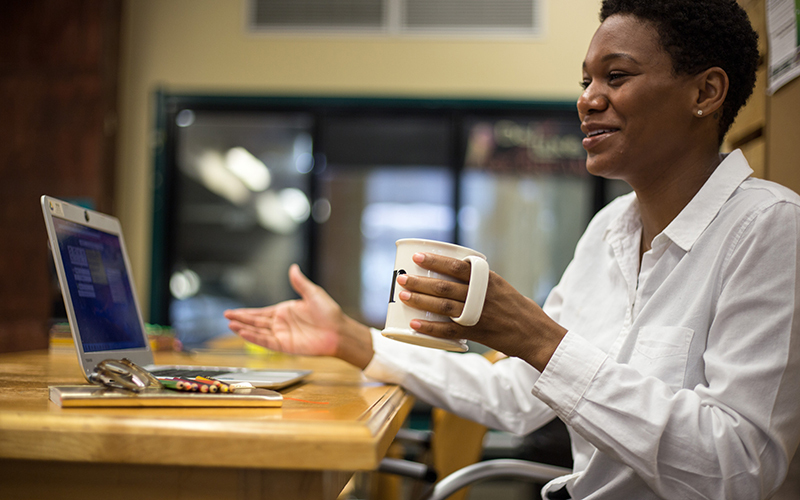 When she worked in public relations for Wayne State University, she was frequently unable to find images that reflected the school in Detroit’s Cultural Center Historic District. Dealing firsthand with a lack of diversity in stock photography pushed her to create Colorstock in 2015, where she offers a range of photographs of people from many backgrounds. Jenifer Daniels, Founder & Managing Director of Colorstock. Colorstock serves businesses and nonprofits like Slack, Color of Change, YWCA and the City of Chicago Health Department. Daniels shares proudly that Colorstock made its first sale the day it launched, and they have been profitable ever since. She looks to other stock photography businesses to work together to change trends in stock photography and even address diversity for facial and voice recognition. When TONL launched in August, her team was excited to see people who subscribed pre-launch visit the site for free images. Okonkwo has seen people buy photos individually and on subscription. TONL serves businesses large and small as well as personal users, and they have made it their mission to focus on quality while maintaining a catalog for people who see diversity through imagery as imperative. 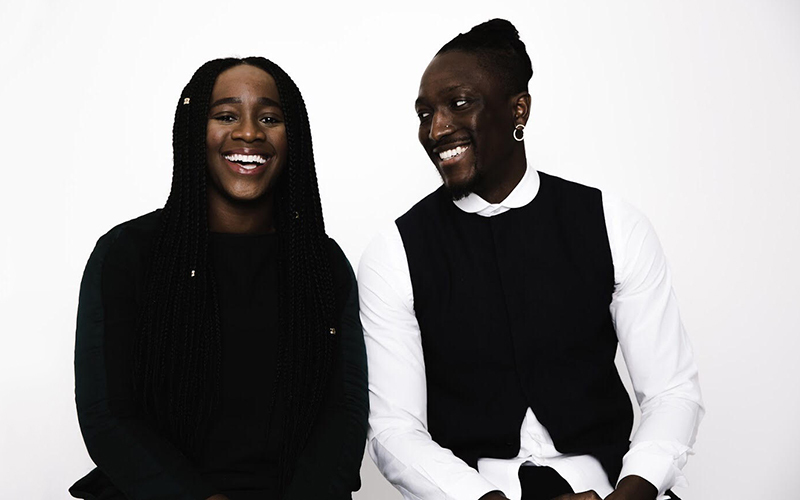 Karen Okonkwo (left) and Joshua Kissi, the founders of TONL. The stock photography industry grosses nearly 3 billion dollars a year, according to Daniels. But she points out that although the market is big, there is room for niche offerings like CreateHER, a stock photo website that features photos of Black women. She is excited to see the breadth of images available online and looks forward to a settling in the industry. For both TONL and Colorstock, they see more brand partnerships in their future so people can find images of those they want to represent without having to compromise on gender, ethnicity or visual expression. As the the industry continues to change, having a choice of stock images showing people of diverse backgrounds means we can communicate our diverse world more clearly.